REFER A CUSTOMER: If you refer a customer and they tell us and mention your name and receive some form of service, you will recieve $10.00 off of your next service. EVERY PENNY COUNTS TOWARD YOUR BILL SO LET YOUR FRIENDS AND NEIGHBORS KNOW ABOUT US!!! 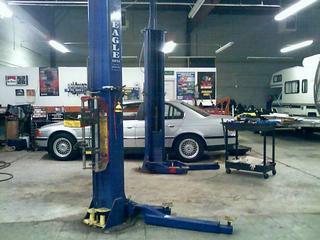 ALL OF OUR SPECIALS, OR ANY PROBLEMS YOU ARE HAVING WITH YOUR VEHICLE. WE ARE ALWAYS HERE TO ANSWER ANY QUESTIONS YOU MIGHT HAVE. 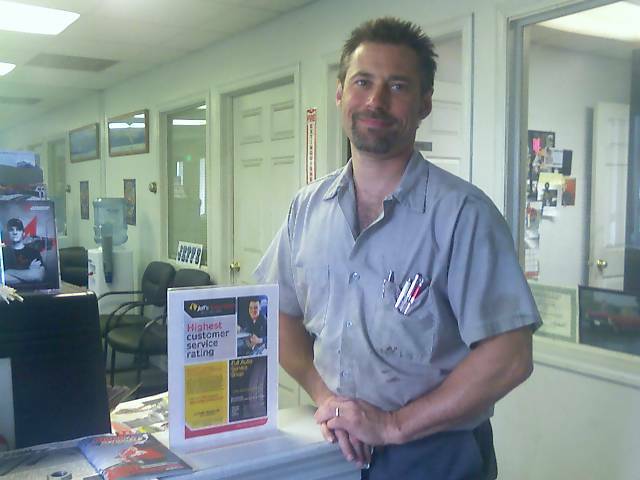 Our professional staff strives to provide you the most enjoyable auto service experience. We believe in treating our customers like family--with honesty and respect. Along with our high quality services, we will provide you the highest quality parts along with the most exceptional prices. We will take the time to understand exactly what you want and need so we can deliver exactly what you desire. 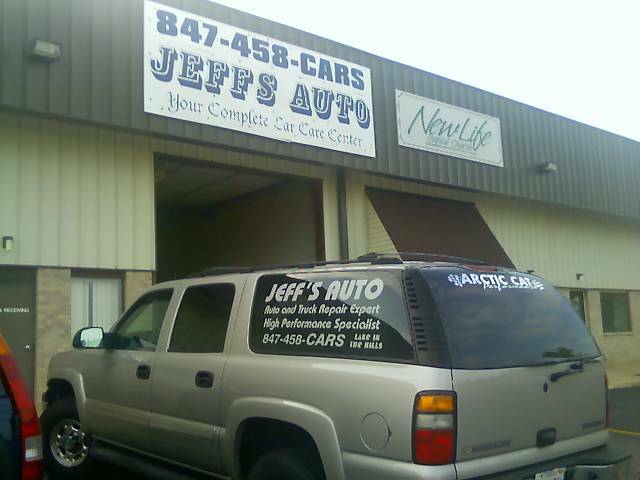 At Jeff's Auto Service, we understand the important of customer relations. Being a family owned and operated company, with over 15 years experience in the field, we take these relationships close to heart. Family is a very significant factor to our business. 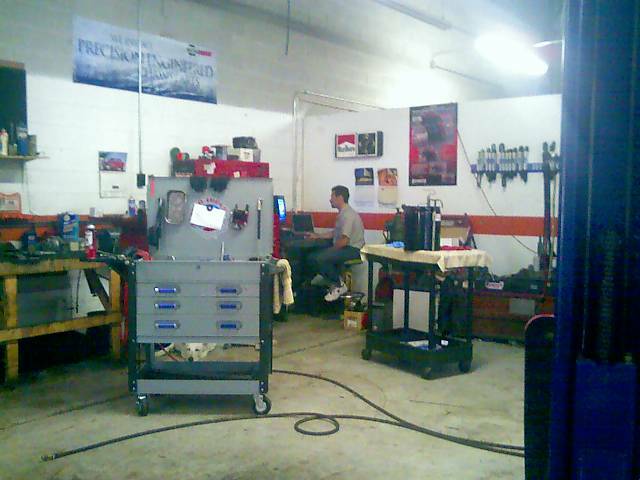 Most of the time you can find our own family around our shop. We pride ourselves in the knowlegde, skills, and techniques we have in the field. If you ever have a question or concern any of us would be glad to answer or cater to you.